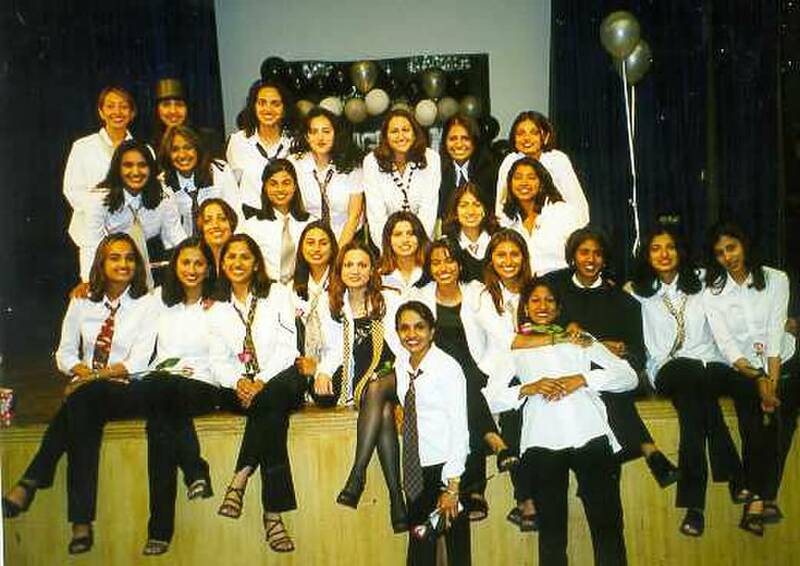 Founded by 27 visionary women, Kappa Phi Gamma Sorority, Inc. was established on November 8th, 1998, at The University of Texas at Austin, as the Nation’s first ever South Asian Interest-Based Sorority. Although Kappa Phi Gamma was founded as a South Asian sorority, she has expanded the warmth of her Sisterhood to any and all motivated young women willing to make a difference in her community and to uphold the principles that the sisterhood is based upon. The Founders envisioned a sorority built around 8 principles: Character, Leadership, Scholarship, Sisterhood, Service, Culture, Womanhood, and Self. Realizing the quality of the Sisterhood could never be compromised, the Founders’ every endeavor thereafter was directed toward fostering these 8 principles and establishing a solid foundation for the future before embarking on plans for expansion. For more information, please visit our National website at kappaphigamma.com​. ﻿﻿See how you can win a scholarship from us!